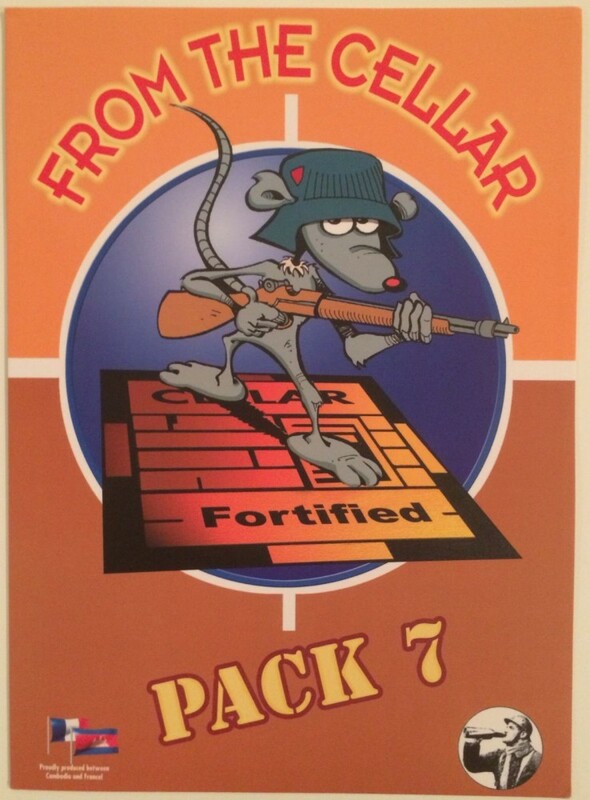 From the Cellar Pack 7 (FtC7) is the latest scenario pack from French ASL producer Le Franc Tireur, consisting of 10 scenarios on various different themes, printed in color on attractive scenario cards. The scenarios are a semi-mixed bag. All of the scenarios are Western Front scenarios, typically in 1944 in France or the Low Countries. Actions include France 1940 (French vs. Germans), Italy 1944 (British vs. Germans), Netherlands 1944 (Americans vs. Germans, Free French vs. Germans [2 scenarios], British vs. Germans [2 scenarios]), France 1944 (Americans vs. Germans), Luxembourg 1944 (Americans vs. Germans), Netherlands 1945 (British vs. Germans). Most of the Netherlands 1944 scenarios depict some of the fighting for strategic Walcheren Island (which the Allies needed to capture in order to use the port of Antwerp). None of the scenarios are large; they are basically evenly divided between medium-sized and small scenarios. All are suitable for tournament play, though some of the small scenarios are so small that they might be dicey. The scenarios are mostly basic in nature; they have relatively few SSRs, while none of them use OBA, Air Support or Night rules. 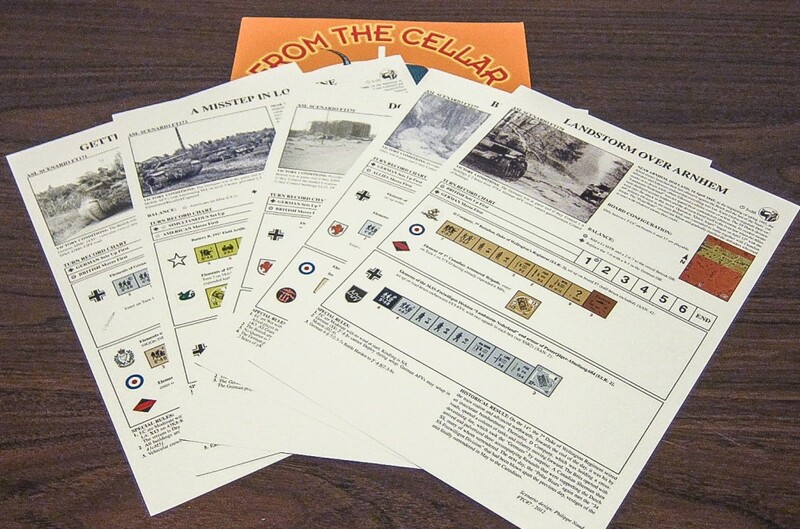 FT170 (The Road to Juniville) uses ASL Starter Kit boards (t, v, x), as does FT177 (Bloodier than D-Day), which uses board y. FT175 (Dover Bunker) uses the St. Nazaire map from St. Nazaire: Operation Chariot. 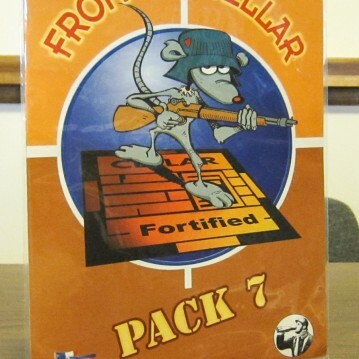 FT176 (Inter-Allied Attack) uses board LFT1, from Le Franc Tireur #11. Several of the scenarios look interesting. FT170 (The Road to Juniville) depicts a rather swirling battle as a small German combined arms force must pound on a similar French force and exit; it will certainly appeal to fans of “tin can” battles. So far it seems balanced and fun. So too does FT171 (Getting Your Bell Rung), a British-German Normandy action. If balanced, the American vs German FT172 (Clearing the LZ) could be a nice little tournament scenario in the tradition of some of the early General tournament scenarios. Both sides get to attack and defend and there are just enough toys to make things interesting. 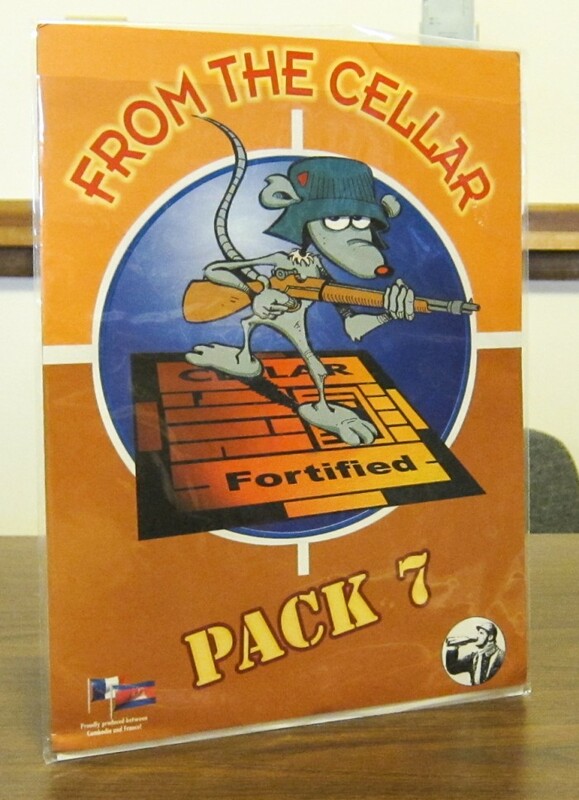 FT175 (Dover Bunker) is nice because it gives players an opportunity to play on the St. Nazaire historical map (a very attractive map) without players needing to know all of the complex rules required to play the St. Nazaire module itself. FT176 (Inter-Allied Attack) is a nicely-sized tournament scenario in which a combined-arms British commando force (which includes AVREs) have to assault a German-held village on Walcheren Island. Both players get a small amount of choice in their OB, while the random Rubble aspect changes the complexion of each playing of the scenario. Overall, most of the scenarios are good scenario concepts, neither mundane nor too chromey. This is one of the better From the Cellar packs.